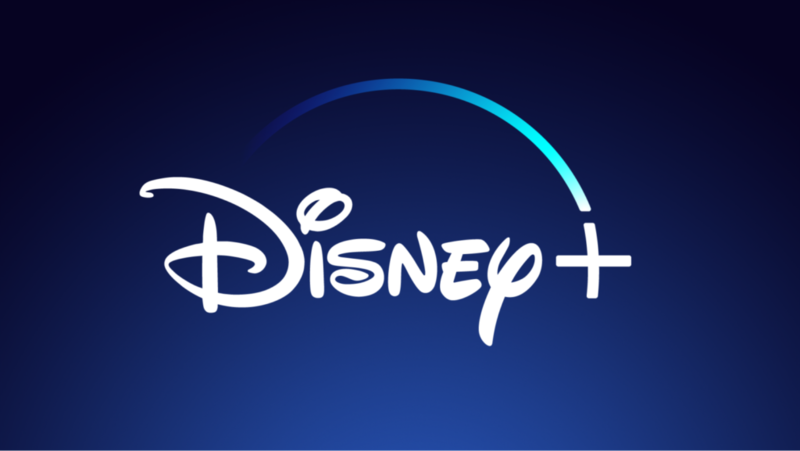 Just read an article about Disney +, which is Disney’s upcoming streaming service. This is quite an exciting revelation. 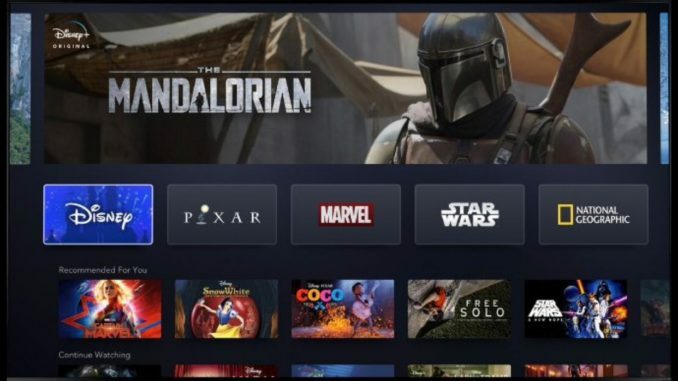 I was concerned that with the amount of content and shows that will be produced that Disney would charge $10.99 or $15.99. For the $6.99 and the amount of great content that they will be providing they will have a subscriber in me.